Country House Hotel And Luxury Event Venue. Let us be the castle of your dreams! 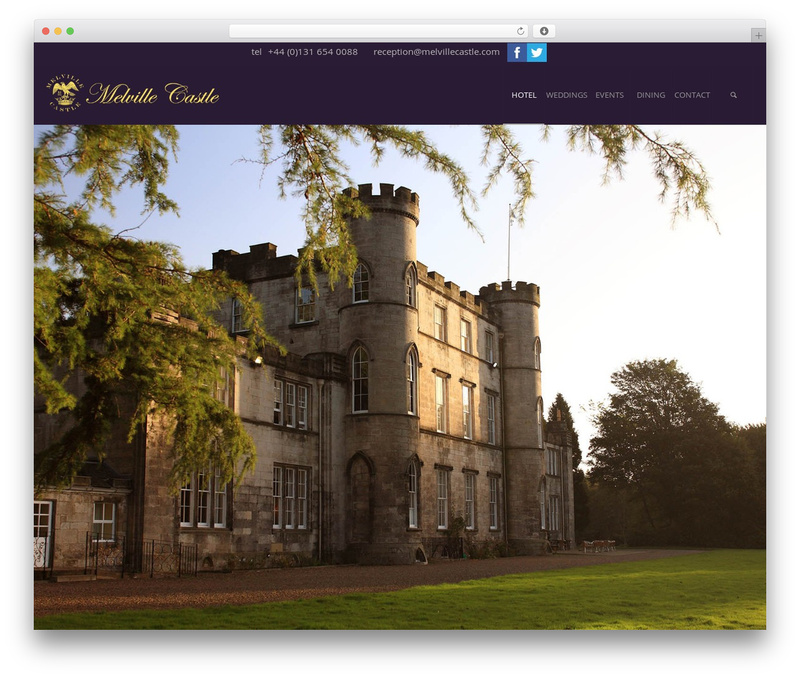 Melville Castle Hotel is a luxury country house hotel.